National Obesity Awareness Week 2019. National Obesity Awareness Week starts on the second Monday of January each year and runs for the full week. We are all aware that childhood obesity is a huge problem in the UK. The fact is that children just don’t get the opportunity to be as physically active as they once were and the technological age we live in means that far too many children are inactive and on video games for most of their free time. 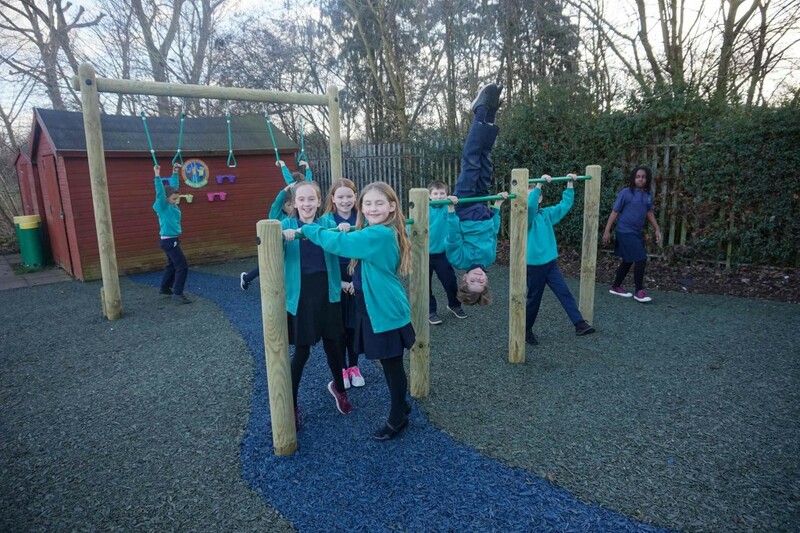 Playtime at school is fundamentally important to children’s health and wellbeing and a well-planned, engaging and active playground helps children to be physically active whilst having fun! 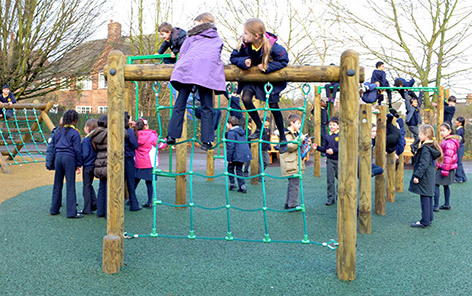 Here at Educational Play Environments we are committed to helping schools deliver the best physical development opportunities to their children through use of the playground. • The latest figures show that 31.2% of primary school aged children are obese or overweight. 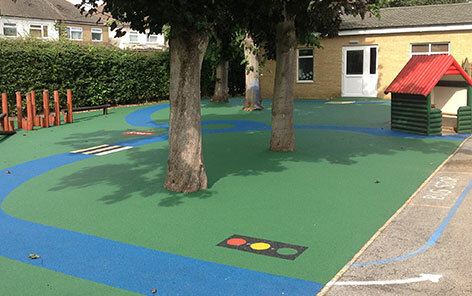 • Over the last 12 months we have worked with around 50 schools nationwide to provide better play facilities. • With an Average of 262 pupils per school in the UK, we are proud to say that we have made a dramatic impact to 4,087 children’s weight, health and well-being as well as improving the other 9,013 children’s general well-being in the last 12 months alone! 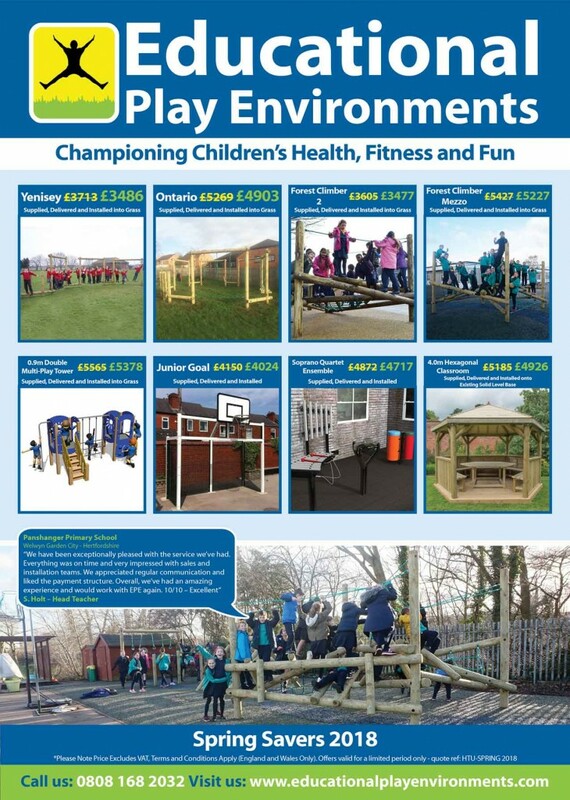 To demonstrate our commitment to children’s health and wellbeing and in support of Obesity Awareness Week 14th – 21st January we are offering a 10% discount on all £5k+ orders for physical development playground equipment ordered before 31st March 2019. Book your free playground consultation now! Our NEW 2019 Brochure is out now! We are delighted to announce the release of our 2019 brochure, packed full of new products and inspiration for your outdoor environment. What exactly do we mean by Championing Children’s Health, Fitness and Fun we hear you ask and how can we prove it’s something that’s important to us? 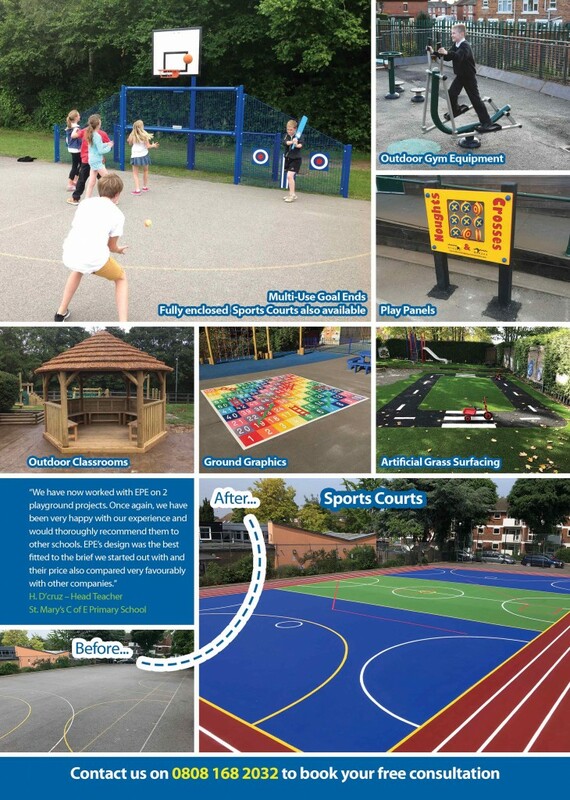 Early on in 2018 with all the experience and customer satisfaction we have gained developing new and existing play areas for schools and councils, we realised there was one core passion at the base of every play area design and installation we provide. Our team’s commitment to ensuring the future of children’s health and fitness is enhanced through the availability of active play opportunities whilst offering them an exciting and fun setting to explore. Using this extensive knowledge and experience, we have worked hard during the winter term to produce our brand new 2019 brochure which includes many new products and ideas. 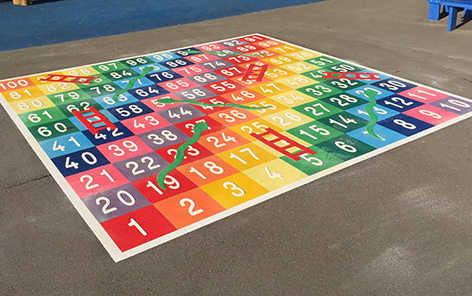 Follow the link below to download your new copy.If you have any questions please do get in touch, we would love to start your new play area journey with you! 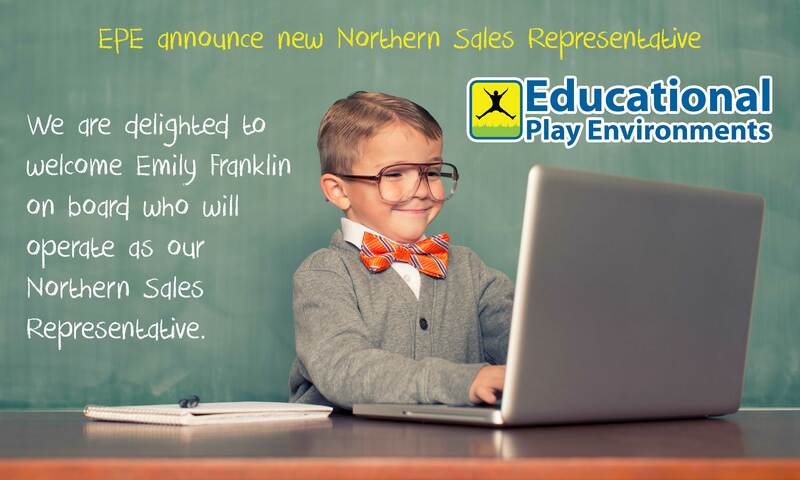 We are delighted to welcome Emily Franklin on board who will operate as our Northern Sales Representative. Based in Huddersfield, Emily brings a wealth of experience from within the play industry. 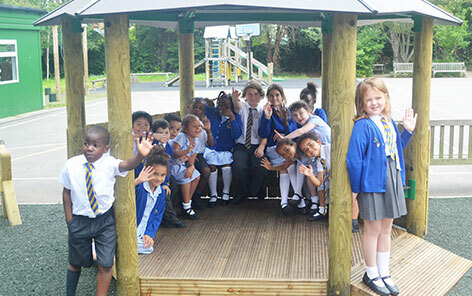 “Having worked in the play industry for 8 years, I have helped hundreds of schools transform their outdoor spaces into fun, exciting and enriching environments for the children. Each school and each child are different so it’s really important to fully understand the desired outcomes before planning any outdoor space. The best thing about designing educational outdoor play spaces is having the opportunity to revisit customers once their playground has been installed to see how much the children love their new play area and how much it benefits their learning and development. I’m a mum myself so see first-hand, every day, how much children learn through play. In my spare time I love swimming, Latin American and ballroom dancing, a good book or a good movie. To arrange your free no obligation consultation, contact the office on 0808 168 2032 or email emily@educationalplayenvironments.com. What an amazing summer we all had! We’re looking forward to the new school year, our latest flyer will give you just a snapshot of what we can help your school achieve. Combat childhood obesity, get your kids active and help them find their way in the world of health and fitness. A perfect way for your Sports Premium funding to be used! 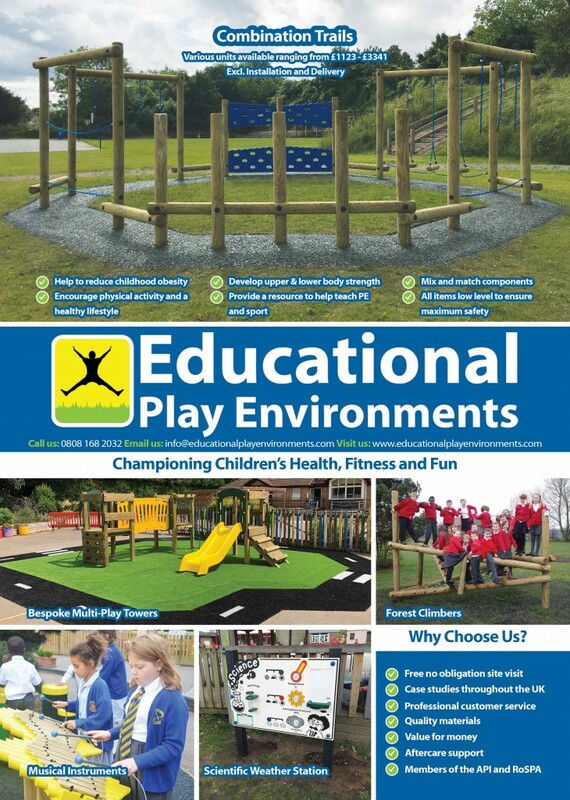 To arrange your free no obligation play area consultation or for more information on our range of Play Equipment and Outdoor Furniture call us on 0808 168 2032 or email us at info@educationalplayenvironments.com. 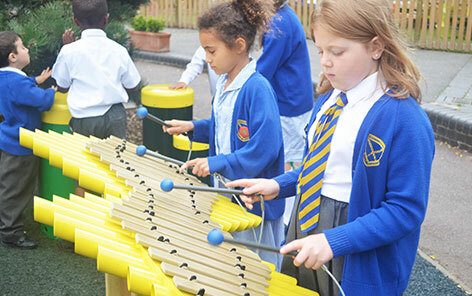 Our Price Beat Guarantee is designed to deliver you the very best value, helping you obtain the best play opportunities for your children whilst saving money. We are so confident in our prices that we will beat any like for like quote from a competitor, providing they offer the high level of service we do. 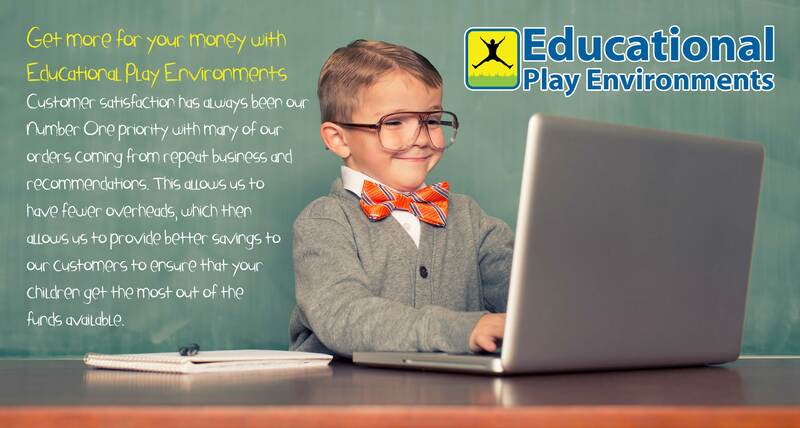 In a time where school budgets are limited we can provide the best value for money year on year and provide any ongoing support and after sales service at no extra cost. Customer satisfaction has always been our Number One priority with many of our orders coming from repeat business and recommendations. This allows us to have fewer overheads, which then allows us to provide better savings to our customers to help ensure that your children get the most out of the funds available. We focus on building long lasting relationships with our customers and look to work with you for many years to come. We won’t compromise the quality of our equipment and it is vitally important that you work with a company with a proven track record, case studies and references. 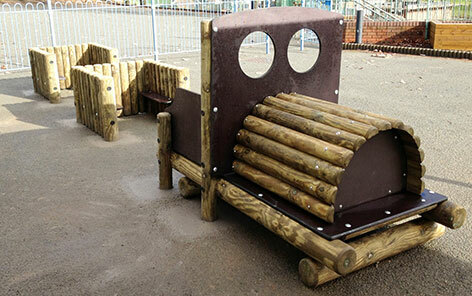 Why not view Our Play Spaces to see if we have worked near you? Or even take a look at our Case Studies for some inspiration? Already received a quotation? 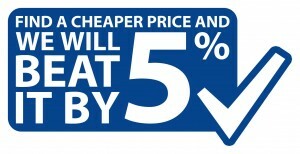 Challenge us to beat this to ensure you are getting the best value for money. 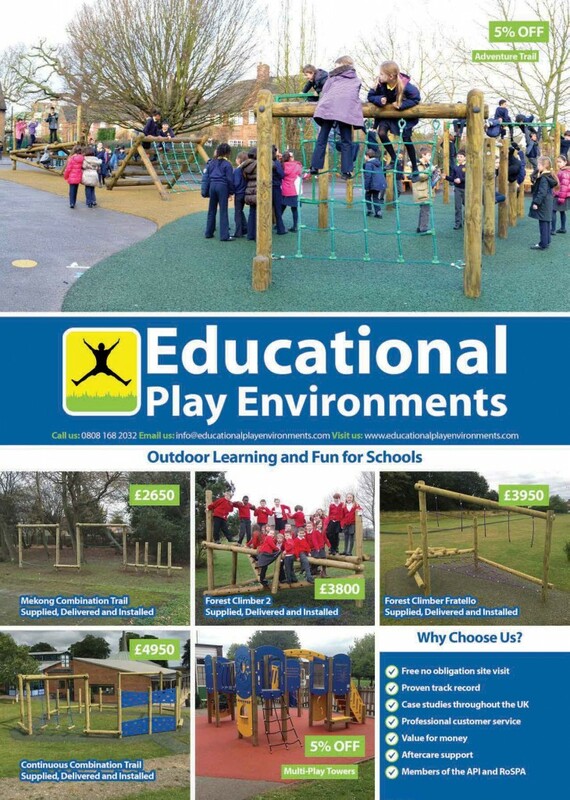 To arrange your free no obligation site visit or for more information on our range of Play Equipment and Outdoor Furniture call us on 0808 168 2032 or email us at info@educationalplayenvironments.com. 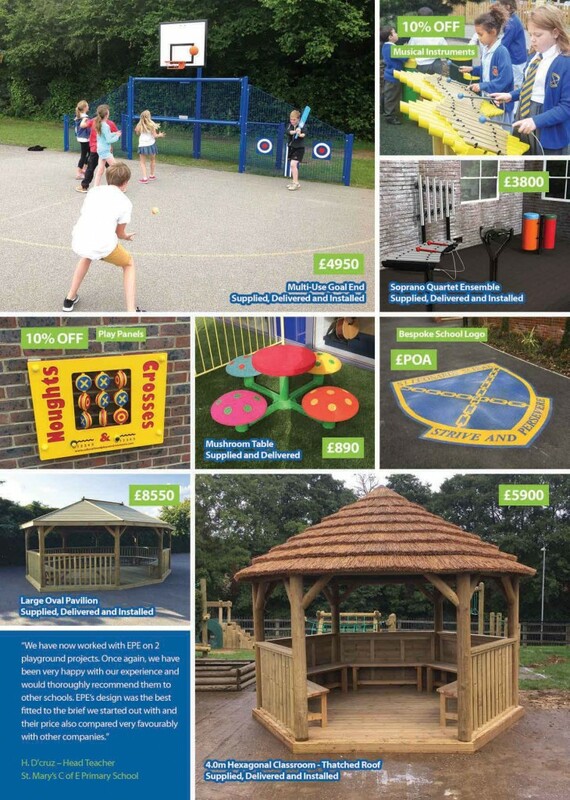 As we continue to build our reputation as one of the leading Playground Equipment and Outdoor Furniture suppliers to schools throughout the UK, we are delighted to introduce our Price Match Promise policy. Customer satisfaction has always been our Number One priority with many of our orders coming from repeat business and recommendations. This allows us to have fewer overheads, which then allows us to provide better savings to our customers to ensure that your children get the most out of the funds available. It is our ultimate objective to deliver a “10 out of 10” experience and level of service that not only brings you back to us for years to come but also leaves you in a position where you would not hesitate to recommend us. 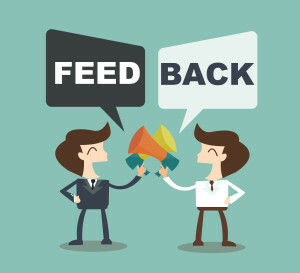 Feedback is encouraged on all our projects and each customer is treated exactly the same, no matter how big or small the project. Already received a quotation? Get in touch and challenge us to beat it to ensure you are getting the most for your money. We appreciate you have a huge choice when it comes to fulfilling your Outdoor Playground requirements. We won’t compromise the quality of our equipment and it is vitally important that you work with a company with a proven track record, case studies and references. Why not view Our Play Spaces to see if we have worked near you? Or even take a look at our Case Studies for some inspiration? Are you planning a new play space or playground? We are proud to be a member of the Association of Play Industries (API) the lead trade body within the UK play sector. The API is the voice of the play industry and has strict criteria for becoming a member. When selecting a company to create your new play space or playground it is vitally important that you choose to work with a member of the API. A recent informative infographic (shown below) has been put together, displaying eight reasons why you should choose an API member. 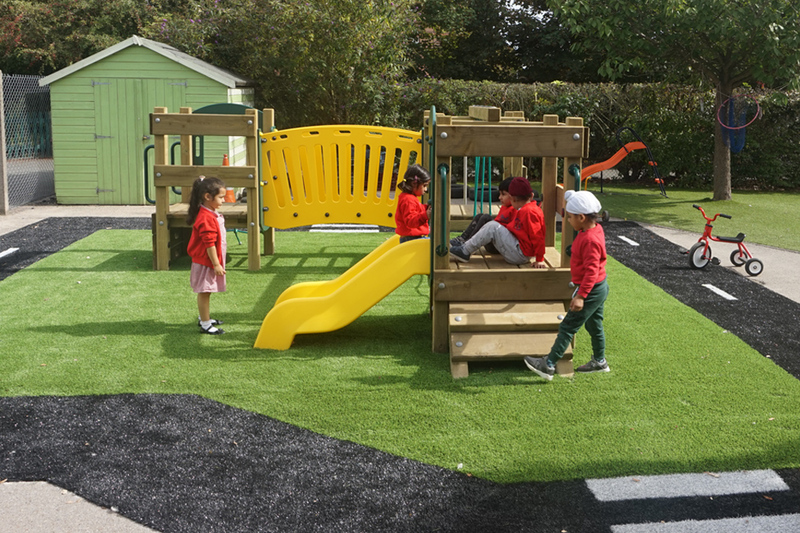 For advice on how we can help you with your project, please contact us on 0808 168 2032 or email us at info@educationalplayenvironments.com and our friendly team will be more than happy to help. Feedback is encouraged on all our projects as this allows us to continually improve our service for our customers. Following on from the recent installation at Newlands Primary School, we were delighted to receive the feedback below. “Initially the EPE website attracted me to the company, with good images and descriptive text. Comparisons online with other companies put EPE as preference. I then contacted each of the companies and found EPE to be the most helpful, genuinely interested in our project and willing to advise on what works best. Price was competitive and although others gave similar ballpark rates, the Customer Service from EPE convinced me to select them for the job. 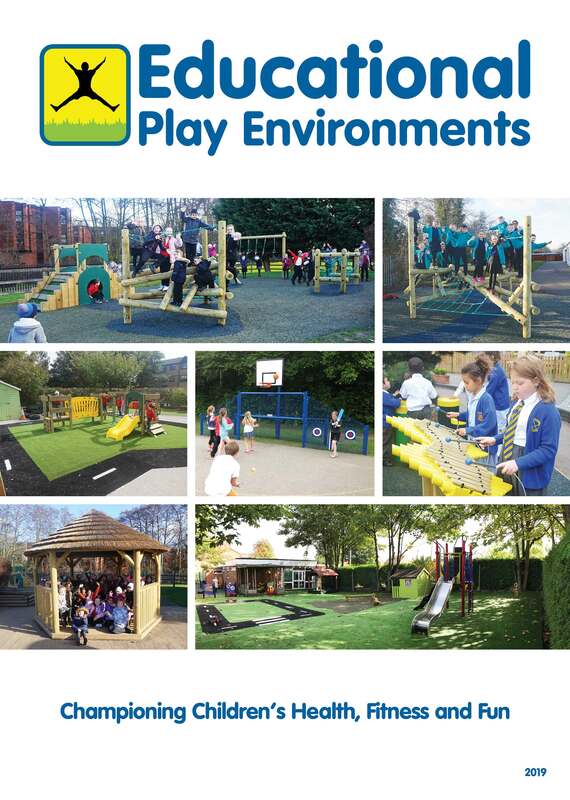 To discuss your playground requirements contact the team on 0808 168 2032 or email us at info@educationalplayenvironments.com.